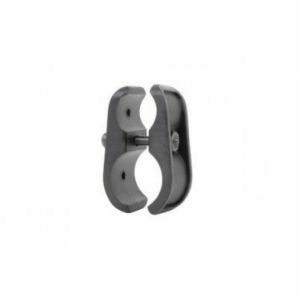 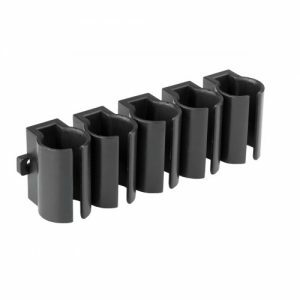 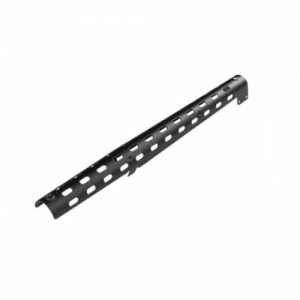 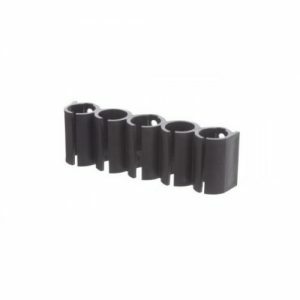 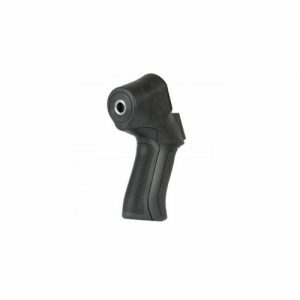 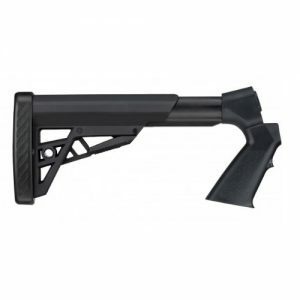 Shotgun parts by ATI are very popular among shotgun owners. 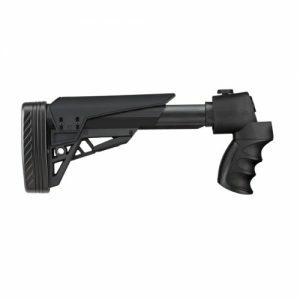 ATI 12 gauge and 20 gauge stock designed to work with wide range of shotguns. 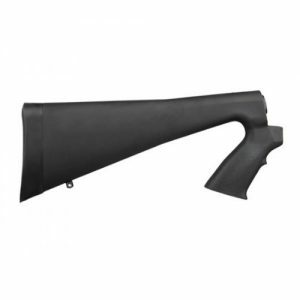 All necessary parts for Remington, Mossberg, Winchester and other firearms are up to sale. 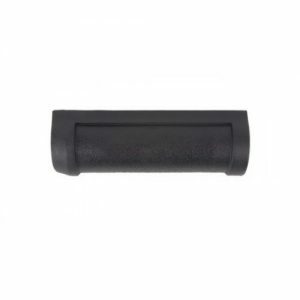 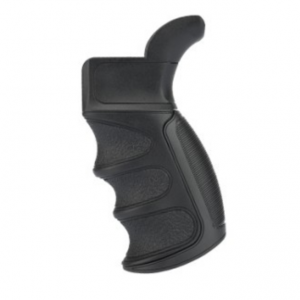 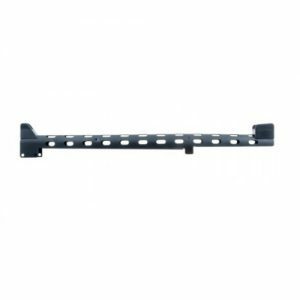 Here you’ll easily find ATI forend or stock for your shotgun. 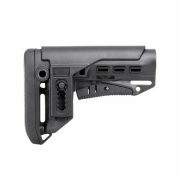 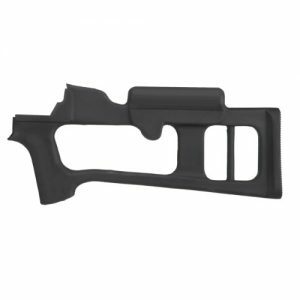 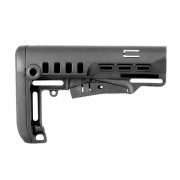 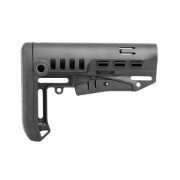 ATI 870 stock manufactured from durable reinforced polymer. 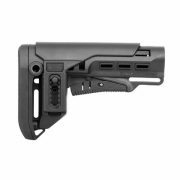 Water- and heat-resistant, ATI T2 tactlite stock will last a lifetime. 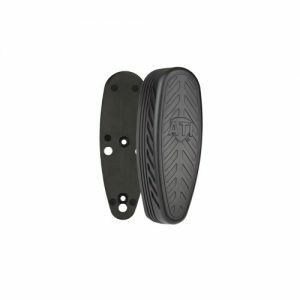 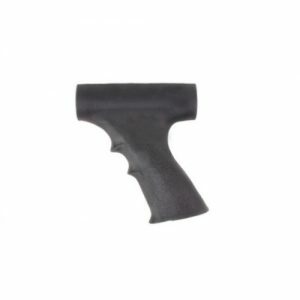 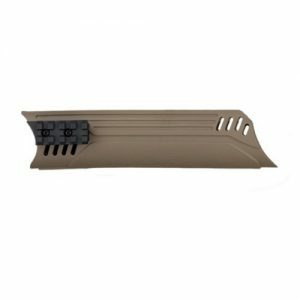 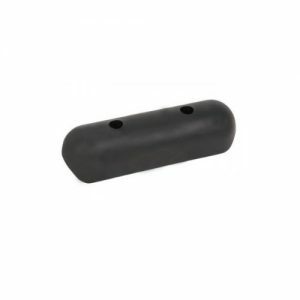 Our assortment also includes ATI heat shield, forends and other parts. 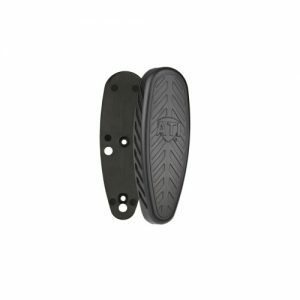 You can purchase ATI stock Australia from any country. 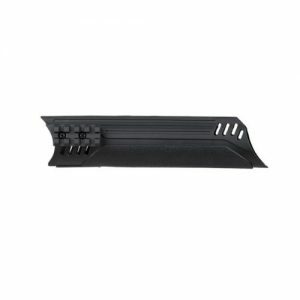 Here you’ll find a great quality ATI Halo heat shield, durable forends and stocks. 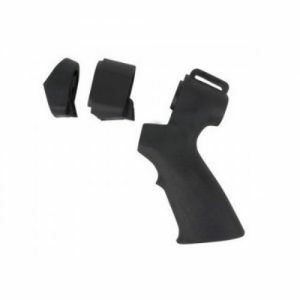 Shell carrier or ATI side saddle is another accessory which will come in handy at the shooting range. 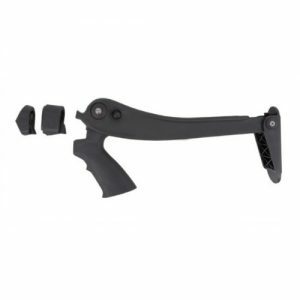 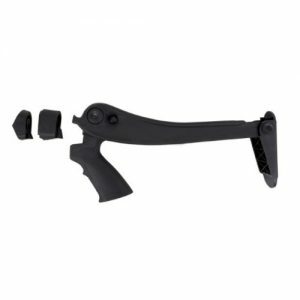 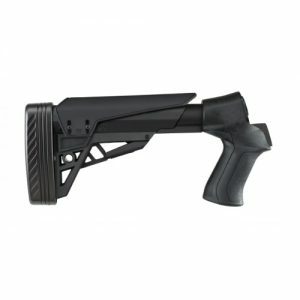 If you want ATI Halo add a shell carrier to your shotgun stock, you can find the best carrier here. 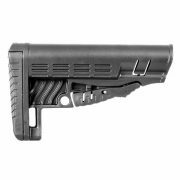 In this section of the website you can buy everything to upgrade your shotgun from ATI Talon tactical stock to a forend or heat shield.